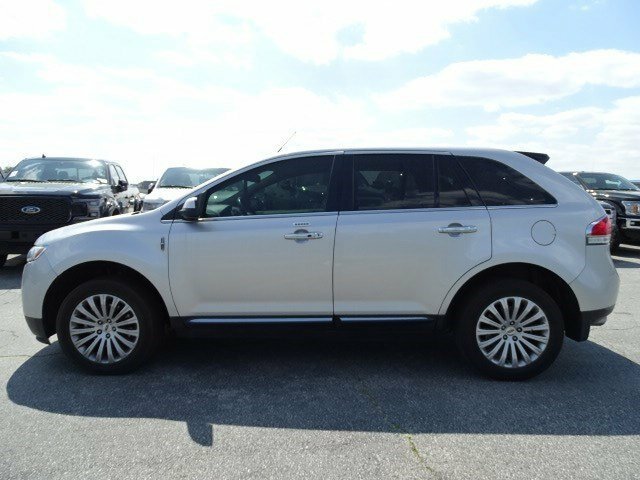 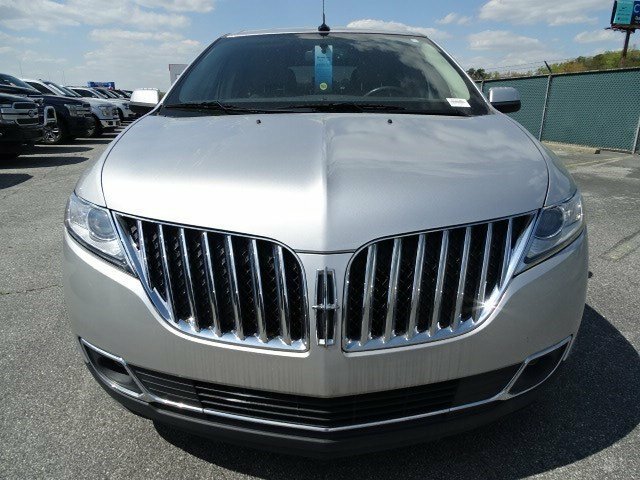 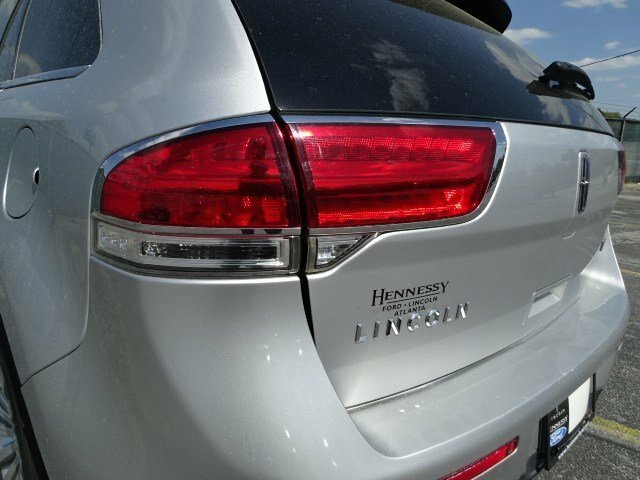 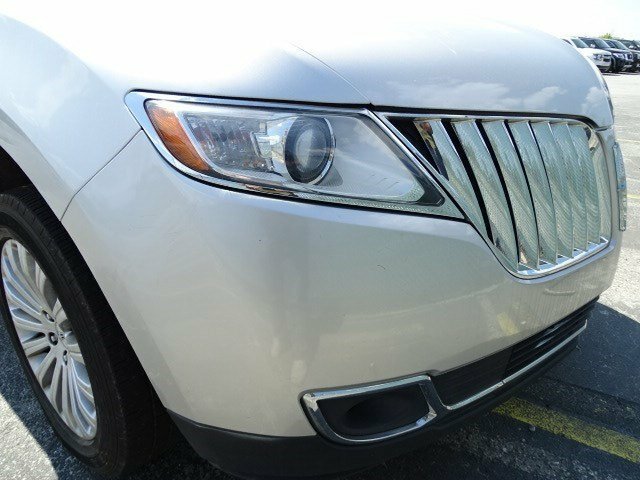 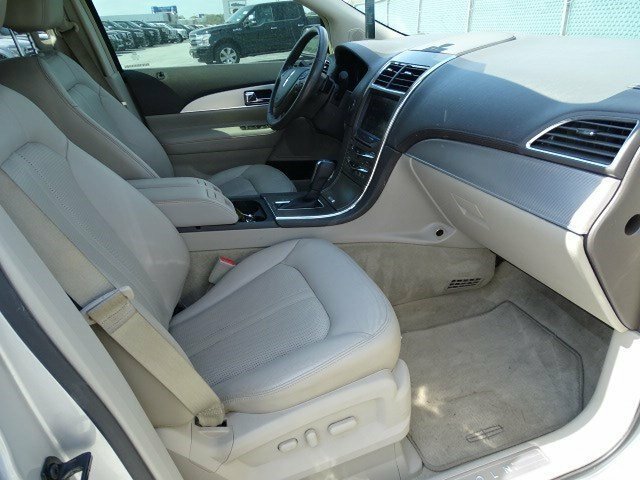 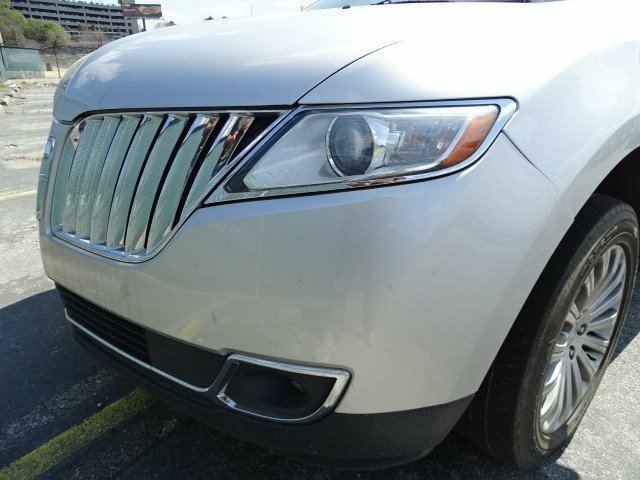 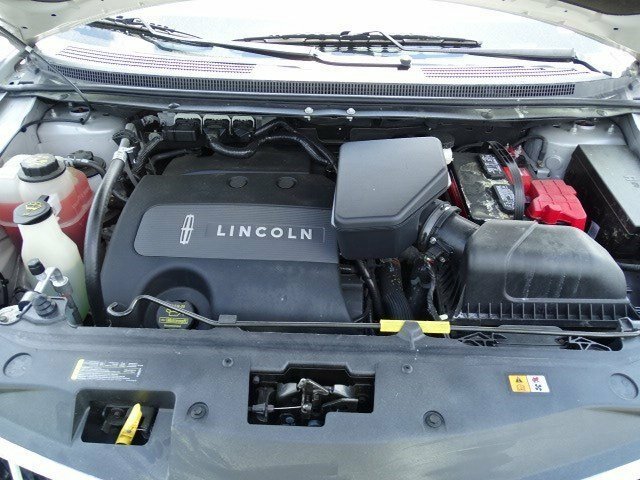 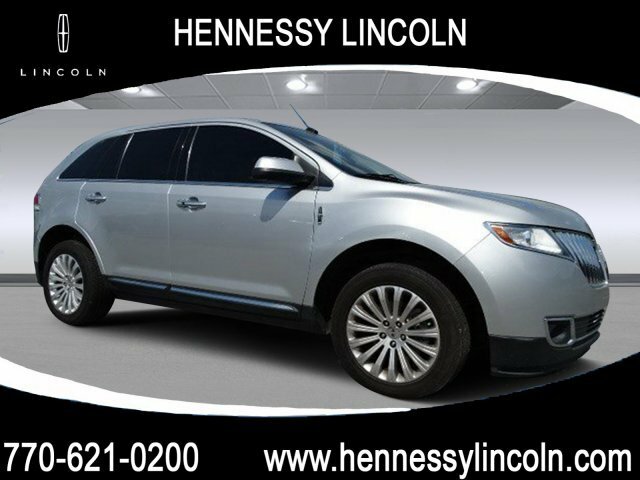 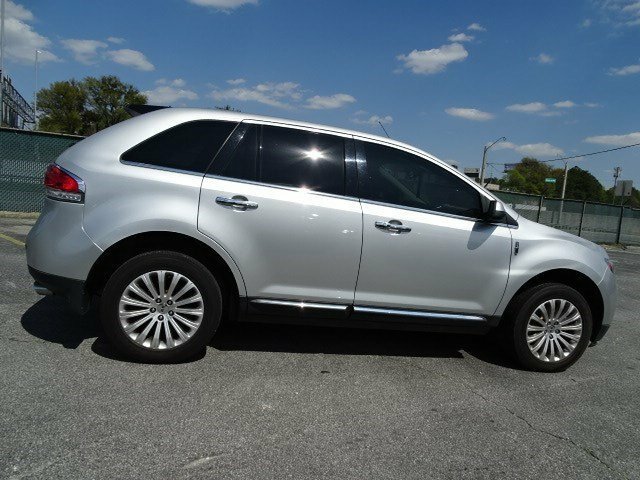 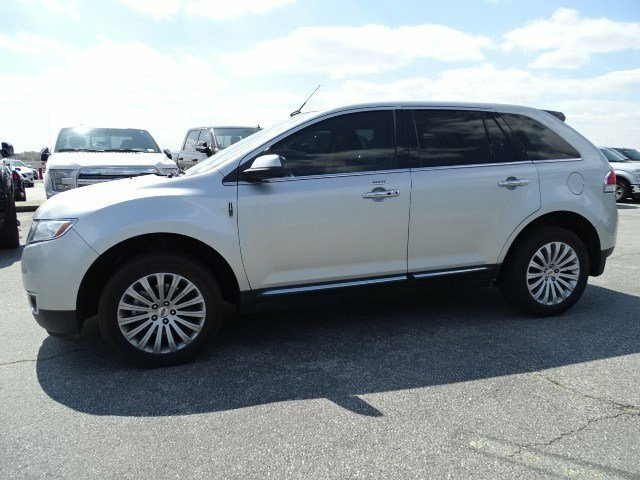 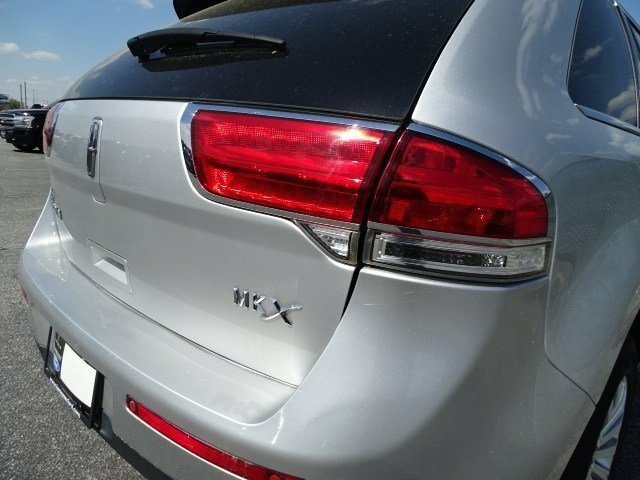 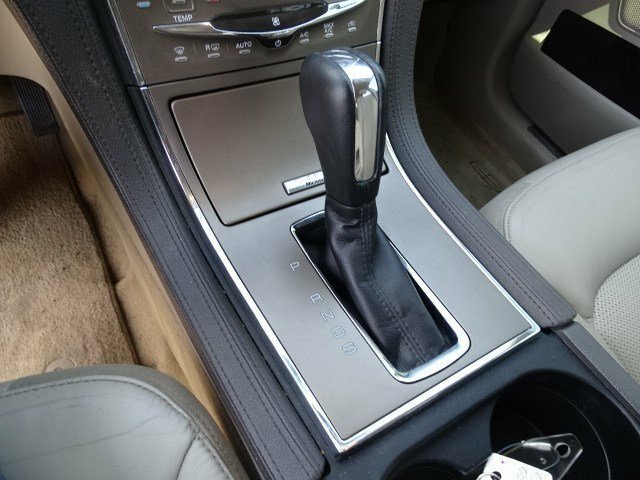 The 2013 Lincoln MKX features a 3.7L V6 engine offering 305 horsepower and 280 pound-feet of torque, which is mated to a 6-speed automatic transmission with manual shift capability. 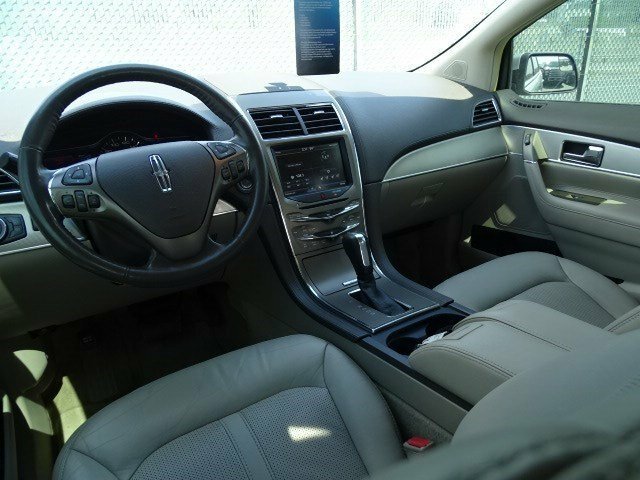 The model is offered in both front-wheel and all-wheel drive. 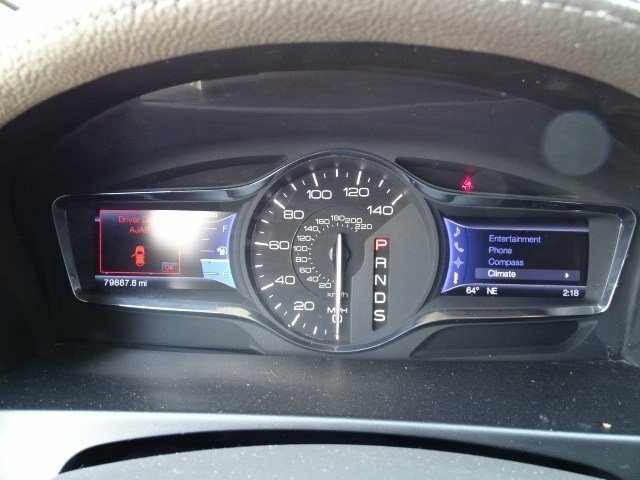 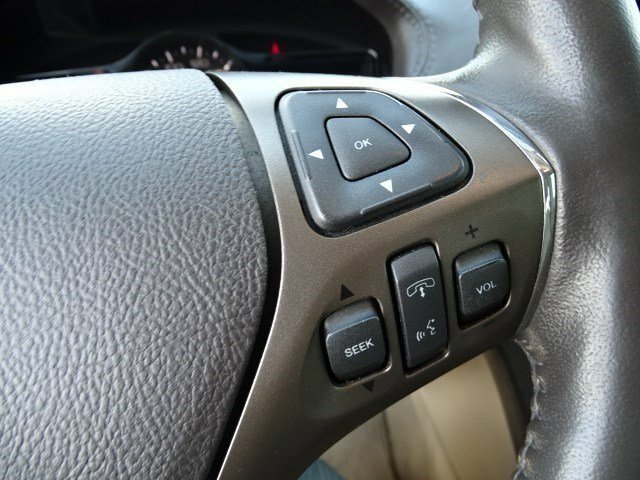 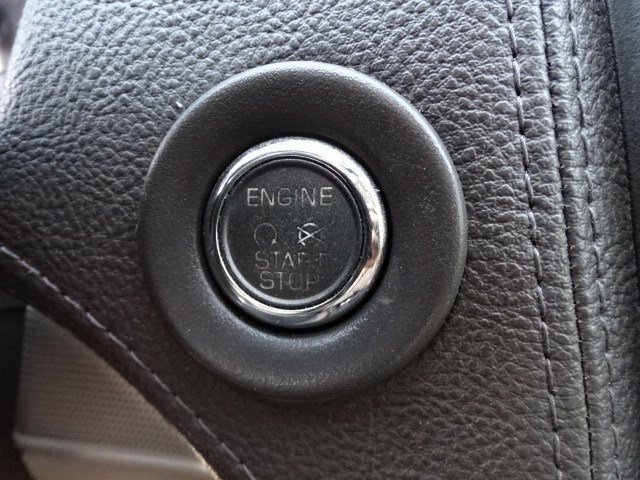 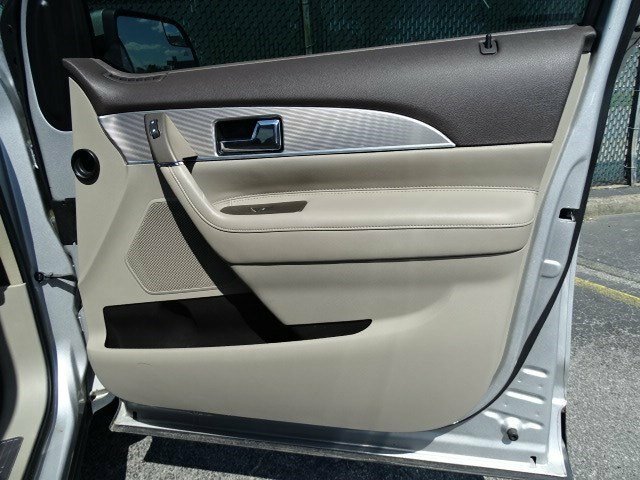 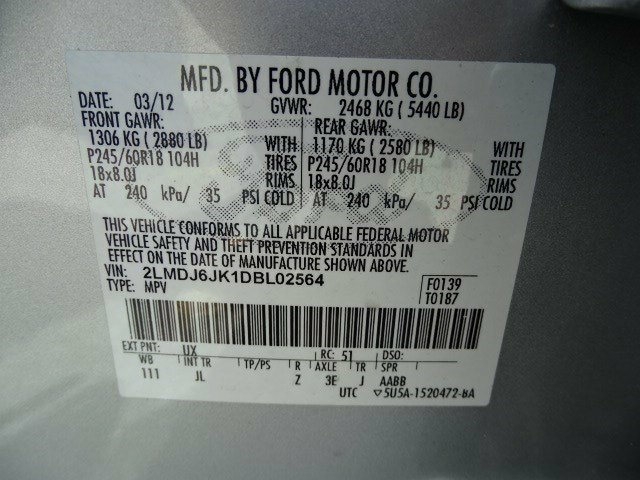 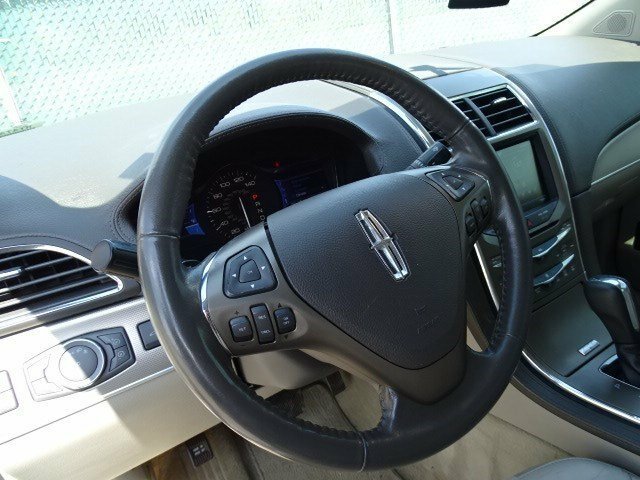 Standard safety features for 2013 include anti-lock disc brakes, a full array of airbags, traction control and electronic stability control. 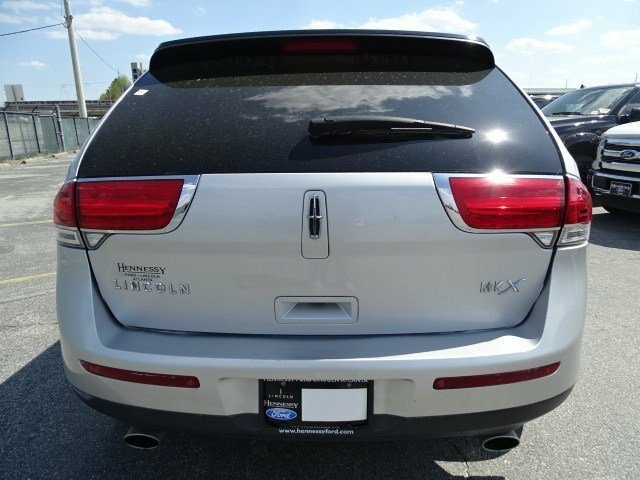 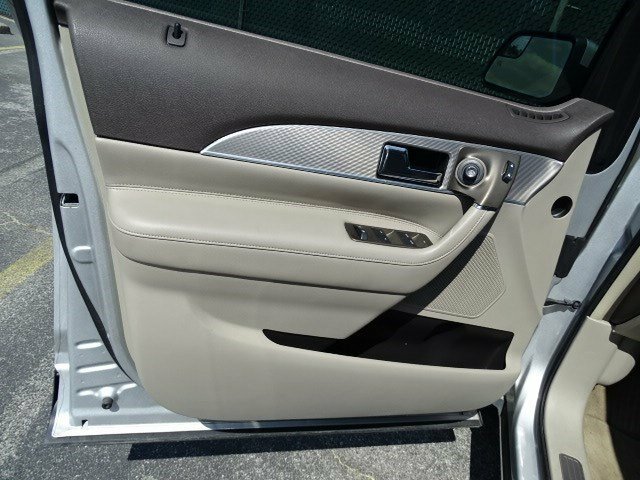 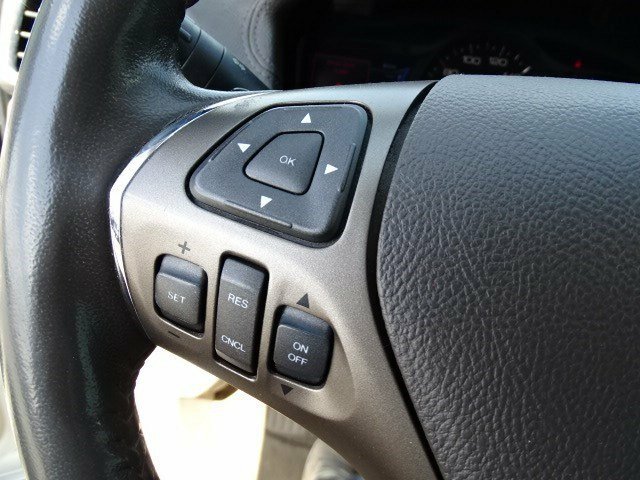 Hill-start assist, trailer-sway control, adaptive cruise control are also included as is Lincoln's BLIS blind spot information system, a remarkable system that utilizes sensors to warn the driver of vehicles hiding in the Lincoln MKX's blind spot. 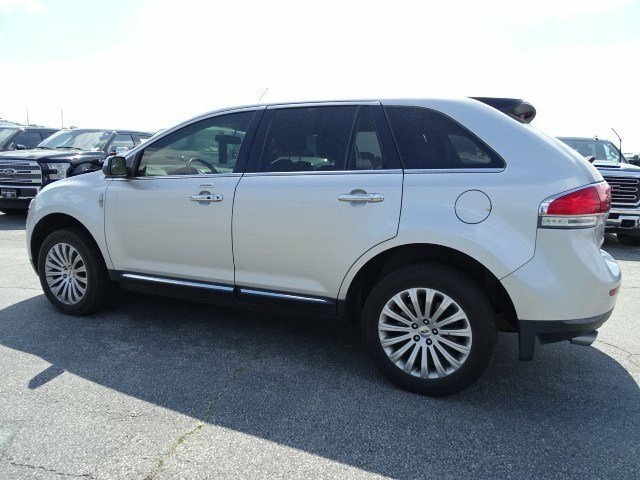 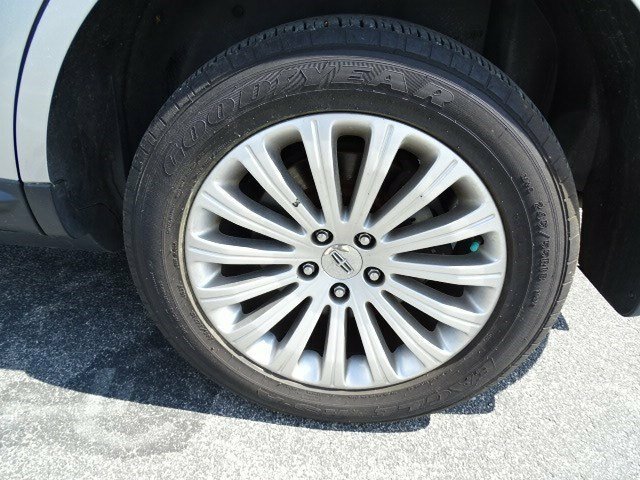 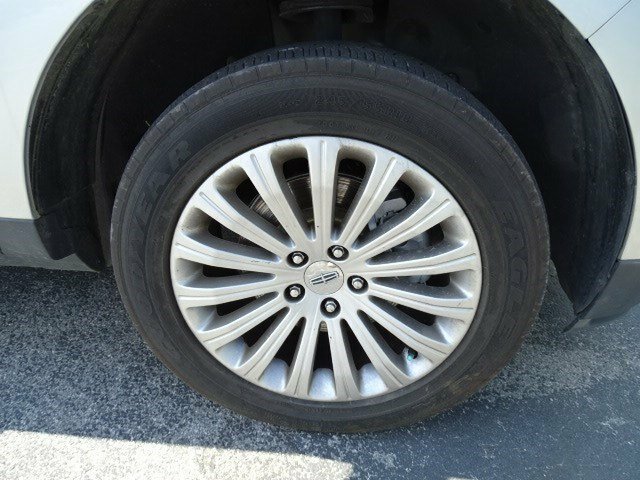 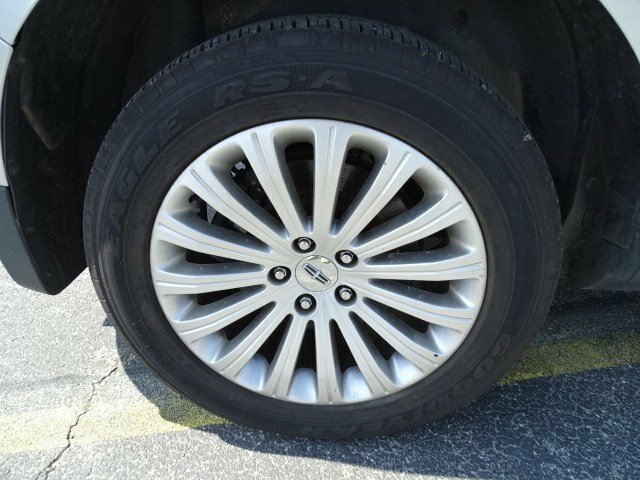 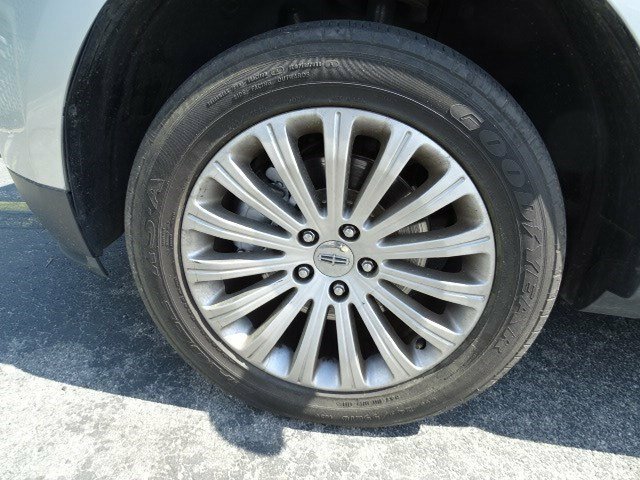 The Lincoln MKX can be configured with several wheel choices, including sizes up to 20 inches. 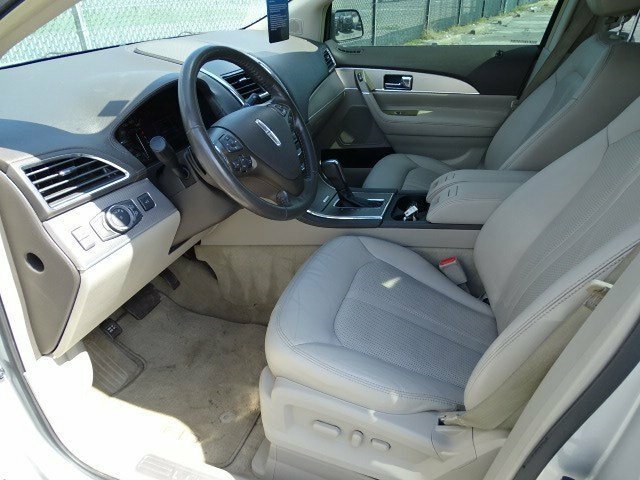 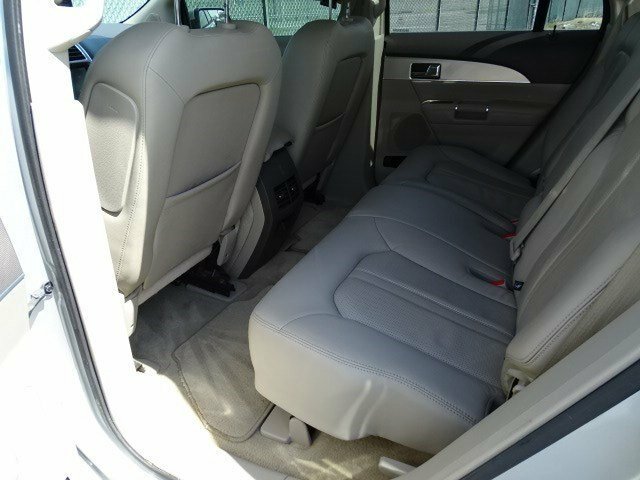 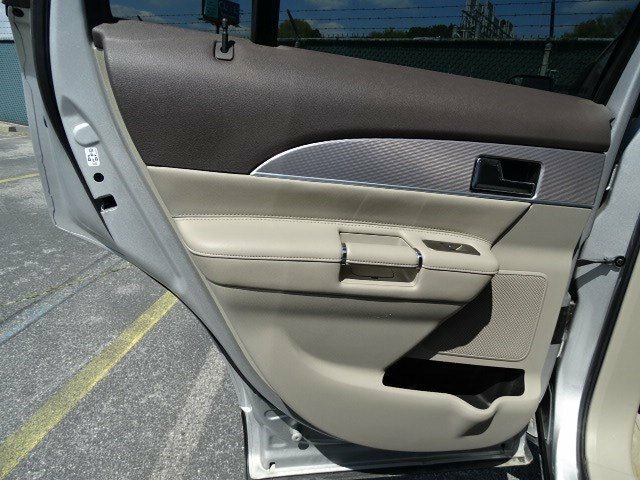 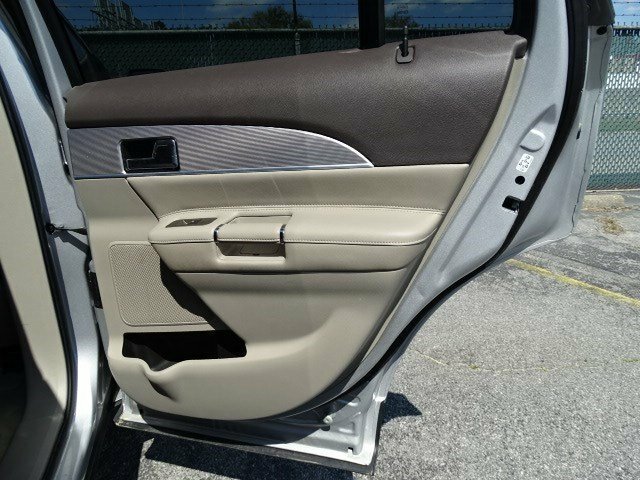 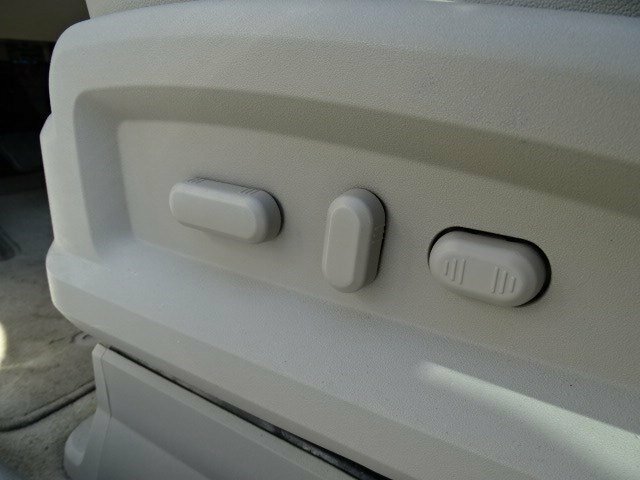 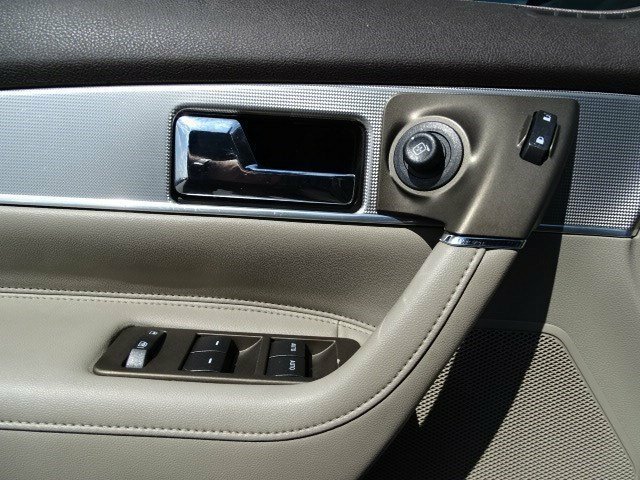 Heated second-row seats are available, as are a rearview camera, rain-sensing wipers and voice-activated navigation. 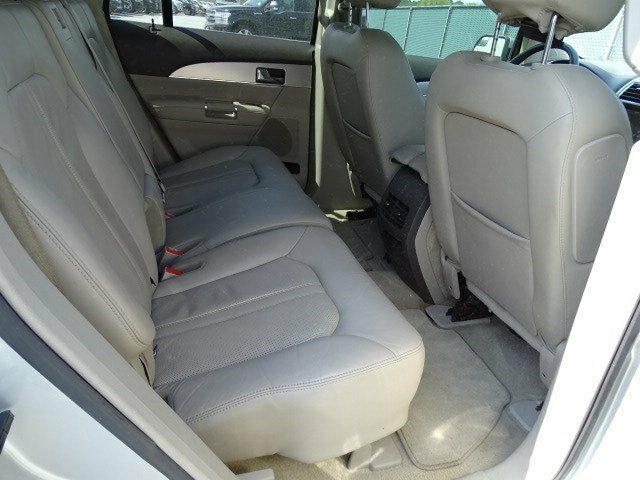 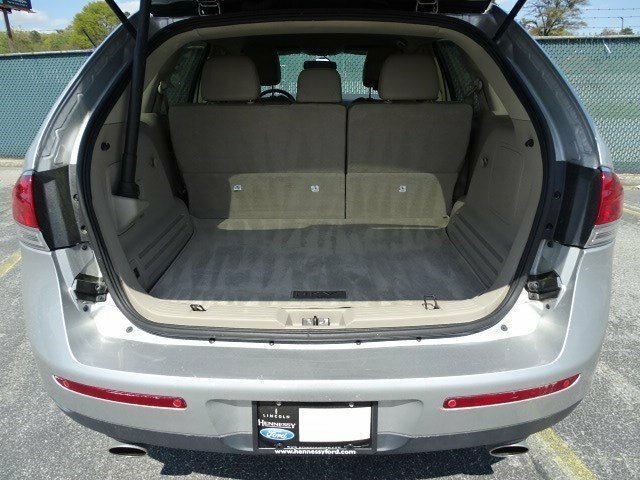 A THX surround sound audio system and dual-screen DVD entertainment system are offered, as is a panoramic sunroof. 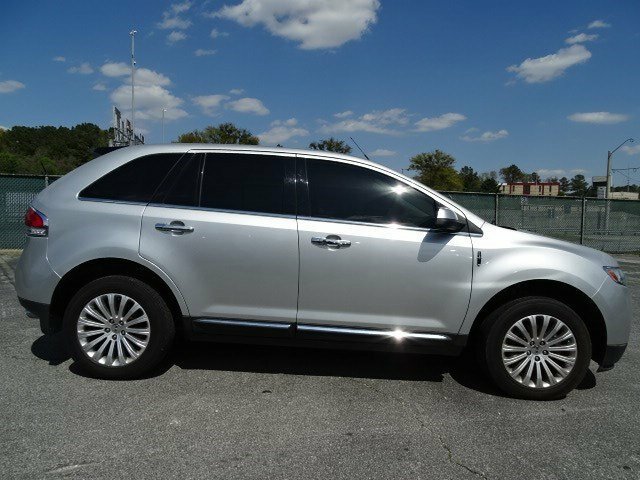 The Lincoln MKX receives no significant changes for 2013.